Chairman and Managing Director of T-Series Bhushan Kumar has announced his new organizational structure. Under the new structure, Film Production will be looked after by Priya Gupta and Shiv Chanana, Music acquisition will be looked after by Vinod Bhanushali and Shiv Chanana. The above structural changes have been made post the exit of Ajay Kapoor from the organization. Ajay worked along with Bhushan Kumar on music acquisition and the legal function and was a co-producer on the past T-Series films like Bhootnath Returns, Roy and All Is Well to name a few. 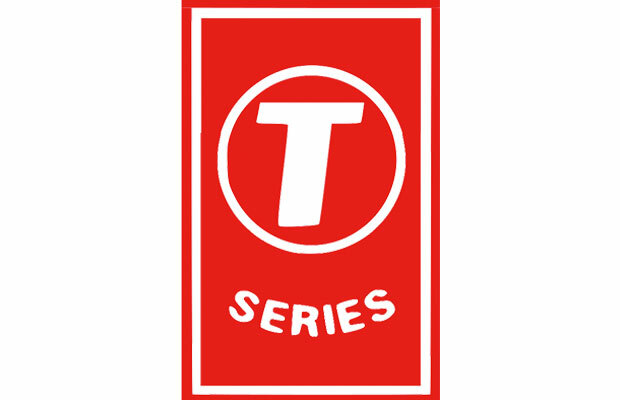 T-Series who has always been the leading music company in India, has now taken a giant leap in film production. Some of the upcoming films in 2017 are Raabta (Directed by Dinesh Vijan starring Sushant Singh Rajput and Kriti Sanon), Baadshaho (Directed by Milan Luthria starring Ajay Devgn, Emraan Hashmi, Vidyut Jammwal, Ileana D’Cruz and Esha Gupta), Chef (Directed by Raja Menon starring Saif Ali Khan), Simran (Directed by Hansal Mehta starring Kangana Ranaut), Noor (Directed by Sunhil Sippy starring Sonakshi Sinha), Hindi Medium (Directed by Saket Choudhary starring Irrfan Khan), Takadum (Directed by Homi Adajania starring Sushant Singh Rajput and Parineeti Chopra) to name a few. Previous articleReview: Did Ajay Devgn’s Shivaay Manage To Impress The Audience?